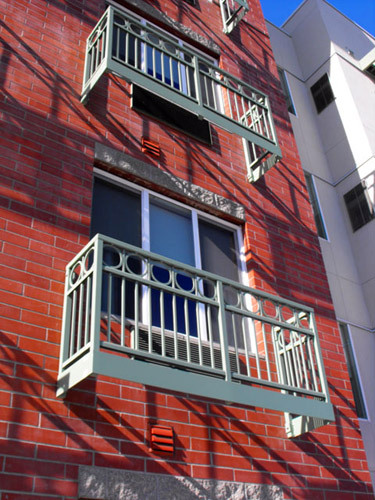 Deck and Railing Solutions offers custom aluminum railings for commercial and residential needs. Ensuring that we meet your construction objectives within budget and in a professional manner is at the forefront of each request. 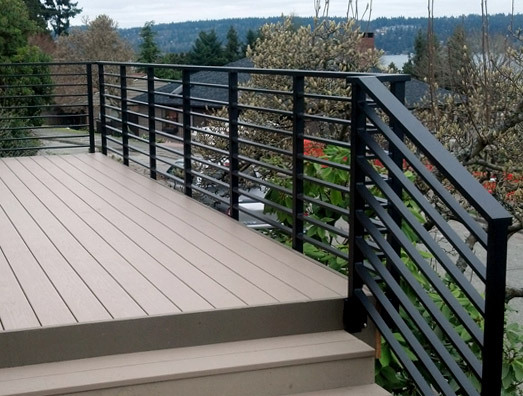 Our vast experience with custom projects affords you the peace of mind that Deck and Railing Solutions will exceed your expectations in design and cost effectiveness. We apply standard products in creative ways, and when required, we develop new components to achieve your design criteria. 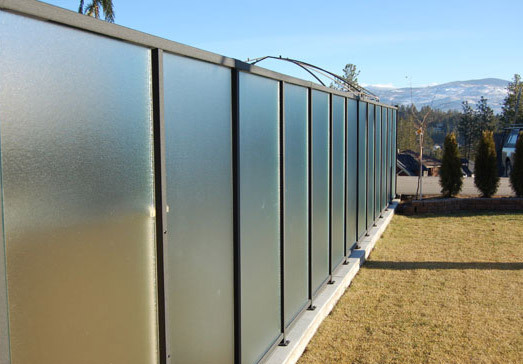 Our goal is to always consider alternate solutions to obtain your custom designed aluminum railings. We merge budgetary onsiderations with aesthetic functionality. My job was very tough to diagnose but Dave and his team did an excellent job of finding my problem. He also did an excellent job in terms of workmanship. He finished in the timeframe he said and thus I was very pleased. Great work done for a fair price!! !